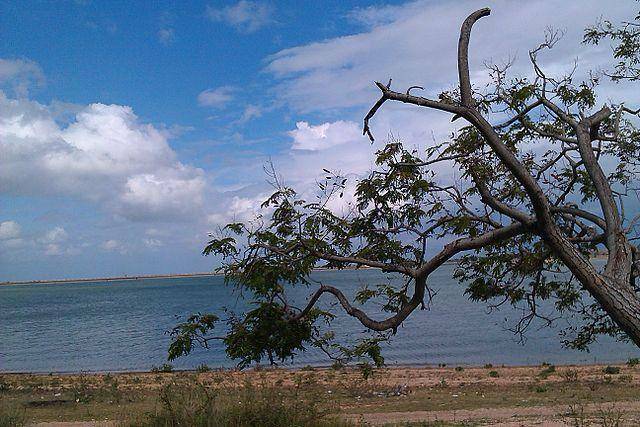 Krishna Raja Sagar Dam lies in the neighborhood of Brindavan Garden. Popularly known as KRS dam, was established in the year 1924.Named after then King of Mysore, Krishnaraja Wodeyar. The name Krishna Raja Sagar indicates both Lake and Dam. The dam was built across the major river of Karnataka and Tamilnadu, River Cauvery. This dam is the vital source for irrigation and drinking water in Mysore, Mandya District and even Bengaluru City, the capital of Karnataka. KRS Dam is the first dam with automated crest gates. Right beneath is situated well laid out and well maintained Botanical Park called “Brindavan Garden”. There are varieties of colorful flora in this garden. Beside various plants there is a musical fountain. The Brindavan Garden was planned while plans were initiated for KRS Dam. There is a 4-Star luxury hotel called “Royal Orchid” nearby Brindavan Garden which offers pleasant stay for Tourists.